Though you are quite fond of theatrical performances that include displays of grandeur affection, you don't support live arts nearly enough. You would probably attend the theater more often if their century-old seating were as comfortable as your Teatro Tufted Banquette. Customize any Haute House Home piece to your liking. Item sold not as shown, this piece is priced with a Grade C Haute House Home fabric. Seat cushion is filled with our standard foam. 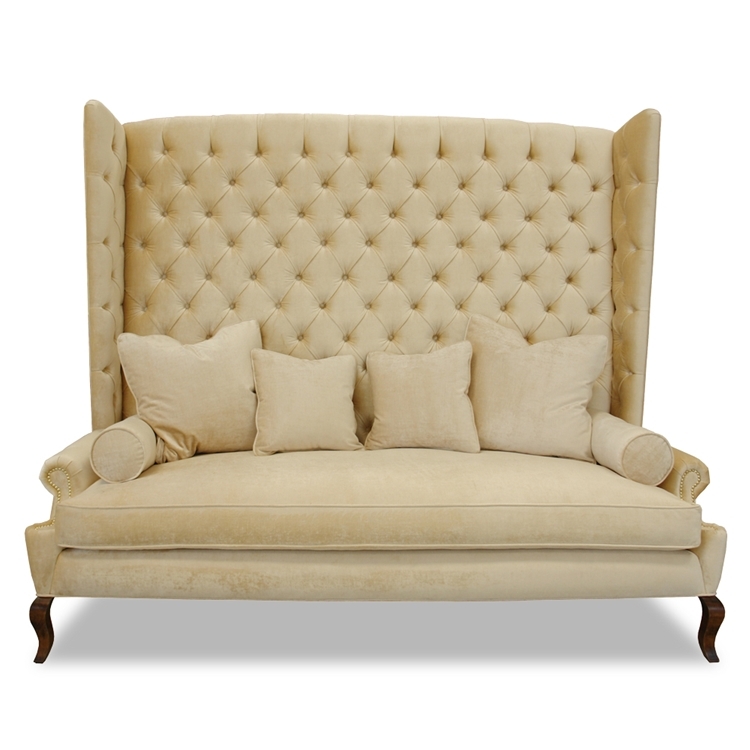 Call 323.256.2800 or email us at info@hautehousehome.com for custom options.